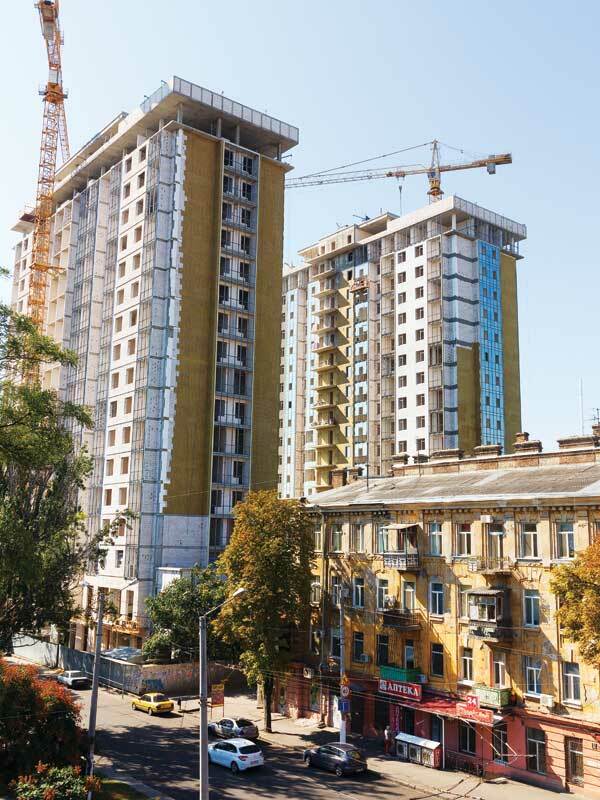 In extreme cases, vapors may accumulate in dwellings or occupied buildings to levels that may pose near-term safety hazards (e.g. explosion) or acute health effects. 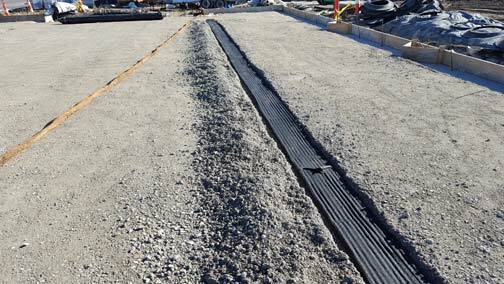 This occurs when there is a migration of chemical-containing vapor from a subsurface source into an overlying building. Fortunately, mitigation and barrier systems can help. 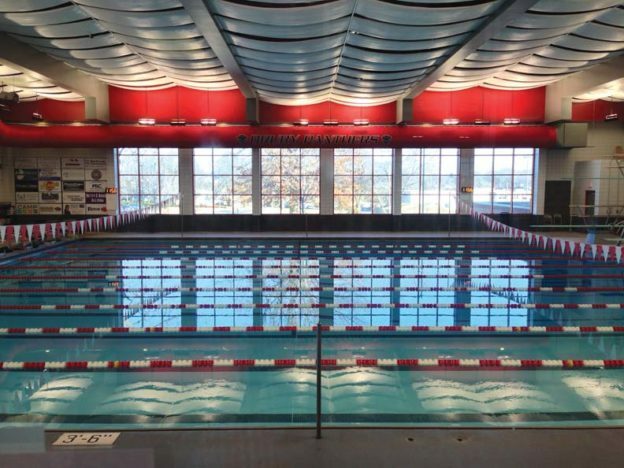 Athletes at Drury University’s Breech Pool can worry less about swimmer’s lung and irritated eyes, thanks to the retrofit of an HVAC system that has improved the building’s indoor air quality (IAQ). 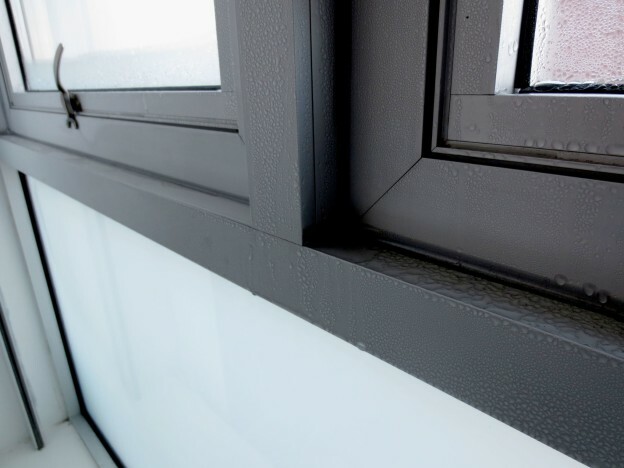 Natural ventilation has typically been the means of providing fresh air for occupants. 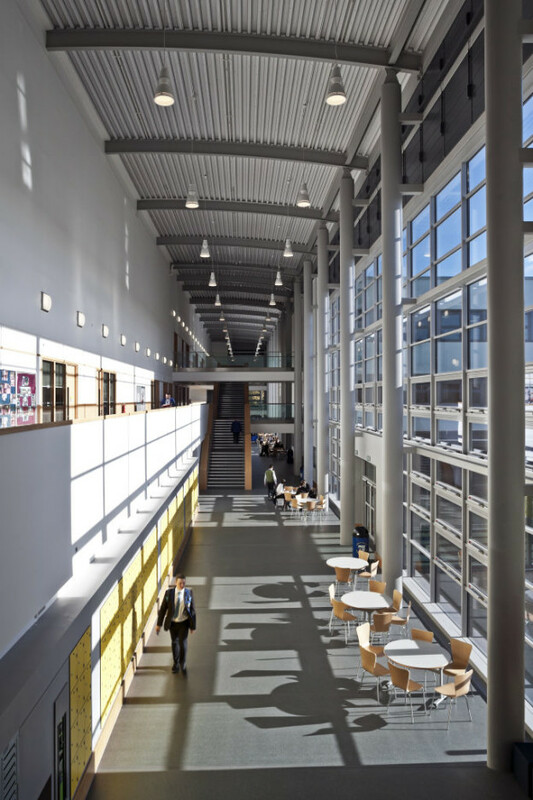 Operable windows and doors allow occupants to control the amount of air that enters and leaves a building, or individual spaces.